Christabel Wescombe MA(Syd) DipLib (UNSW) is a former research librarian at the University of Sydney. 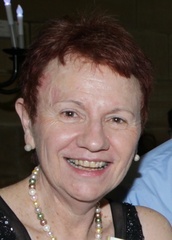 Her academic background in international and comparative education has resulted in bibliographical publications on education in Australia, and Papua New Guinea. Her professional interests are centred around information retrieval for research purposes. 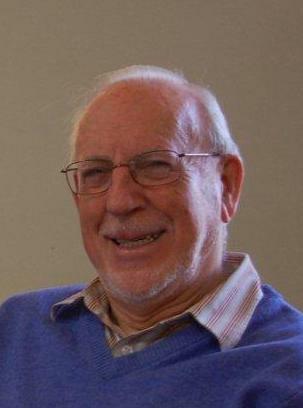 Fr Anthony McSweeney SSS is a member of the Blessed Sacrament Congregation and is located at St Francis’ Church, Melbourne. He was elected to the Congregation’s General Council in Rome in 1976 and served as the Congregation’s Superior General 1981-1993. He has also served as head of the Union of Superiors General (representing all male religious orders world wide), and as a member of the Vatican’s Congregation for Institutes of Consecrated Life and Societies of Apostolic Life. The authors invite readers of this work to fill gaps or correct errors. Please use the following form to communicate with the authors.